High style and coastal culture meet for lively libations and light fare. 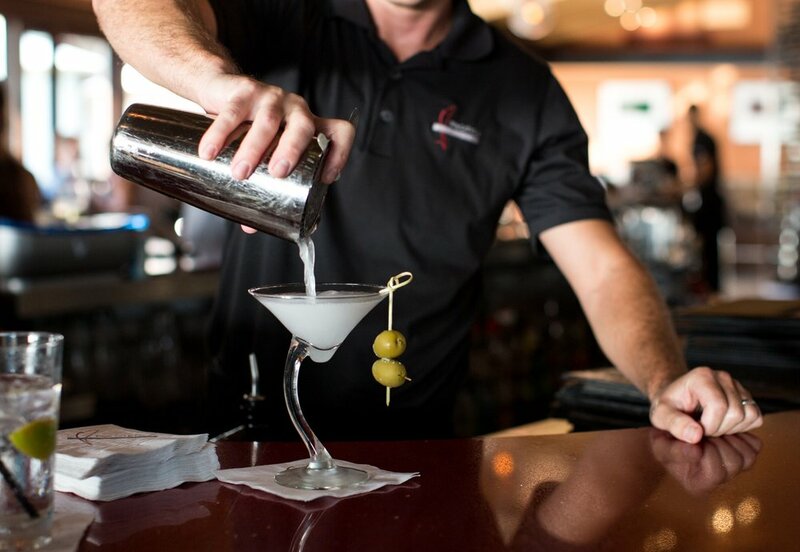 The highlight of the Ocean Bar is the International Vodka Bar, which serves more than 100 of the world's finest vodkas. Pacifica continues to expand its unrivaled selection; showcasing vodkas from more than twenty countries. Our shelves boast labels from Austria, Belgium, and Canada to Finland, Russia, Sweden and Ukraine, and feature Poland's Ultimat®, Ireland's Boru® and France's Ciroc®. Enjoy $4 tacos, all night long! Pair with one of our many delicious beers on tap to complete your meal. All vodkas & gins are $8, and oysters on the half shell: 3 for $6 - 6 for $12 - 12 for $24. Enjoy your favorite bottle of wine at half price! 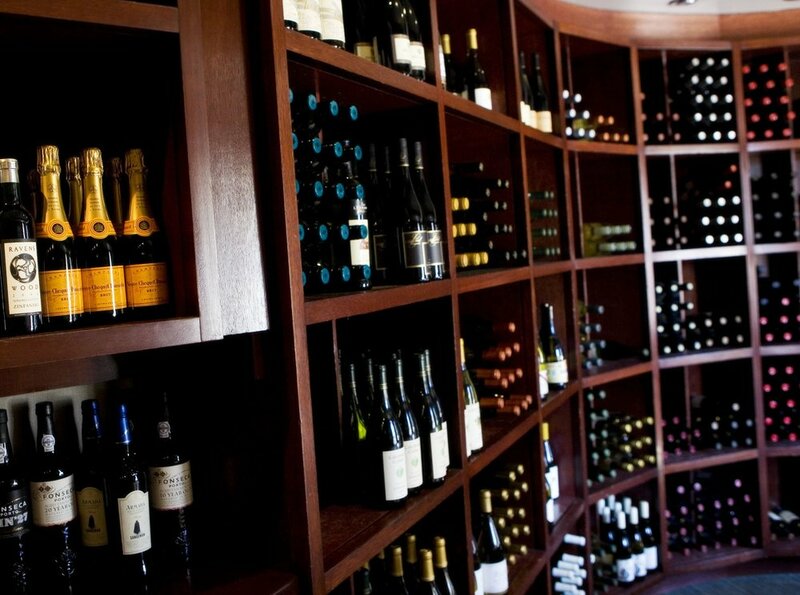 We have an incredible wine list that will appeal to all preferences.